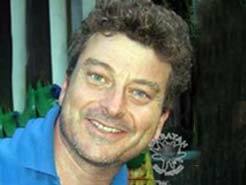 Michael is the Director and founder of Waratah Eco Works. He has worked in ecological restoration and assessment for 18 years. He has extensive experience and is passionate about the role of native plants in the environment. Graduate Diploma of Environmental Management. Geoff has over 30 years experience as a Stormwater Engineer & Project Leader with both private & public sectors in New South Wales & NZ. He has developed erosion & sediment control & water sensitive urban design guidelines & the assessed climate change impacts on stormwater management. Katrina manages our Quality and Environmental Management Systems and Work Health & Safety documentation, training, implementation and reporting, Katrina is a qualified lawyer with over 18 years professional experience. Tim is our Project Manager with over 5 years’ experience in ecological restoration. 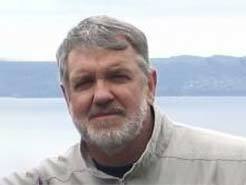 He has a background in natural resource management, having worked on projects in Australia, New Zealand and Europe. Tim has specialist skills in Sydney Sandstone vegetation community and in subtropical and cool temperate rain forest communities. 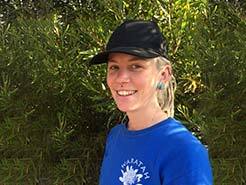 Gess is a sale supervisor with 3 year’s bush regeneration experience. Gess has specialist skills in saltmarsh communities, Sydney Turpentine Ironbark Forest EEC Sydney Sandstone Transition Forest and enjoys fire preparation and asset protection zone establishment. 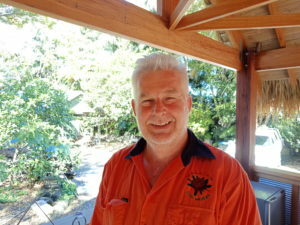 Dave is a sale supervisor with 4 year’s bush regeneration experience. Dave worked previously in IT before moving into environmental management as a bush care volunteer and then on as a bush regenerator. 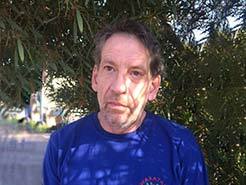 Dave also works as a Bush Care Supervisor with Hornsby Council and is enthusiastic about community engagement. Olivia is a site supervisor with 4 years experience in ecological restoration, Olivia heads our Reactive Mobile Team specialising in high volume herbicide application and chainsaw work. 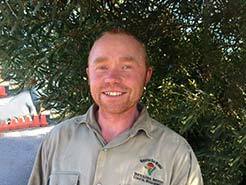 James is a site supervisor with over 8 year’s experience in bush regeneration. James has specialist skill sin the restoration of a number of EECs including Blue Gum High Forest, Sydney Turpentine Ironbark Forest, Shale Sandstone Transition Forest and Eastern Suburbs Banksia Scrub. James also has extensive experience in pre fire preparation and post fire hand weeding. 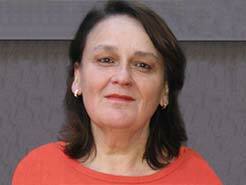 Melinda is a site supervisor with over 2 year’s experience in supervising bush regeneration. 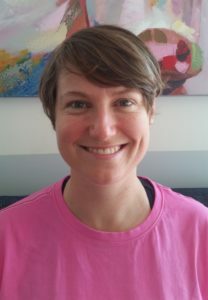 Melinda has a passion for the environment and has worked across a variety of bushland sites ranging from sites in Blacktown to the Northern Beaches.